here he is! 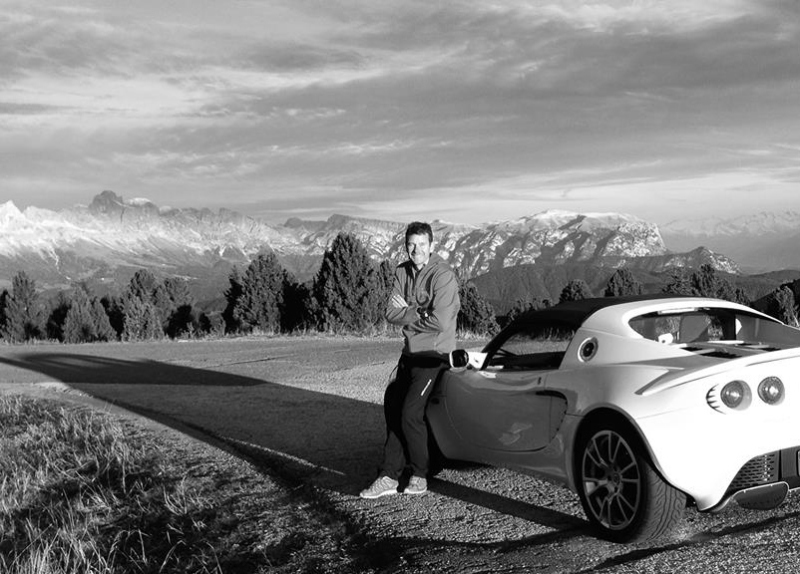 a new zealander living in the heart of the dolomite mountains in northern italy. with a love of sport in nature it's a good combination. married to antonella, he enjoys the italian culture and is inspired by beautiful details in quality design and in natural things. i work for architecture firms on a contract basis and i am also enjoying working for outdoor sports companies on events and product related projects. being self employed means i can organise my professional sports career where i specialise in long distance endurance sports especially trail and mountain running. leading the world mountain running association where i work as president has given me experience in working with many varied groups and interests from all over the world. ​i have experience in product development and testing, coaching, leading seminars, liasing with media, working on sports councils / commissions, managing sponsors and events. working under pressure and in different languages and cultures are all competencies that i have."